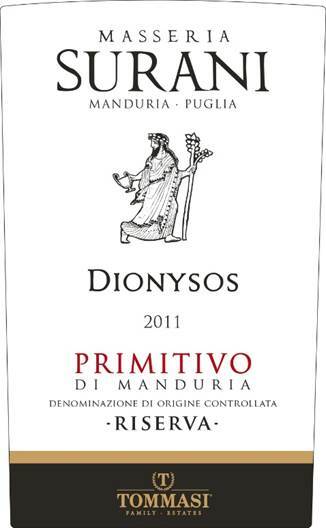 From a blessed land, wines kissed by the Gods. 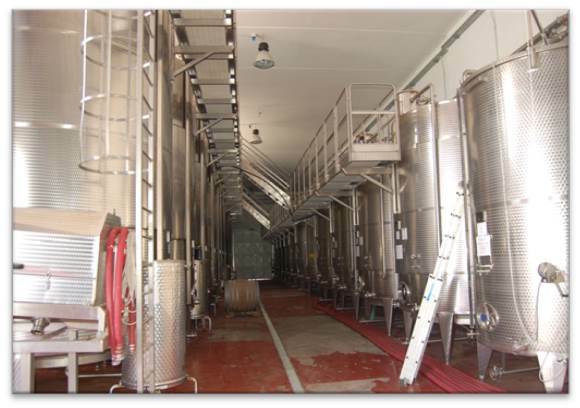 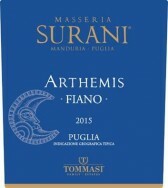 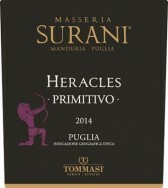 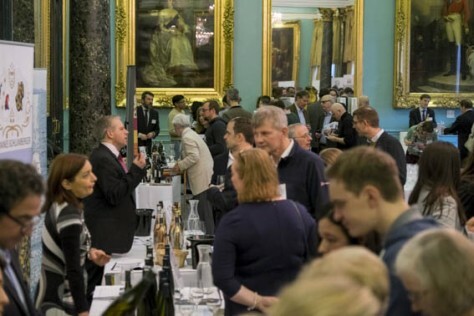 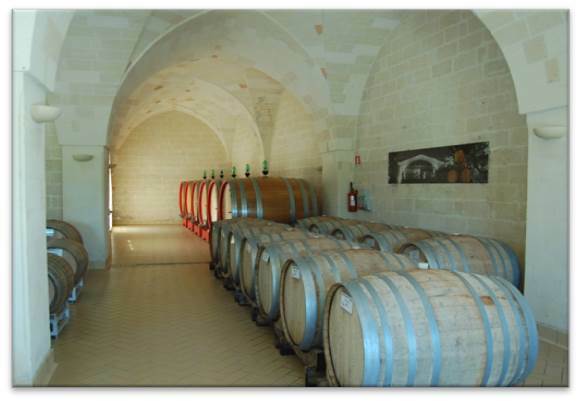 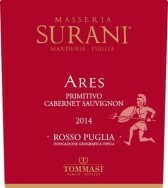 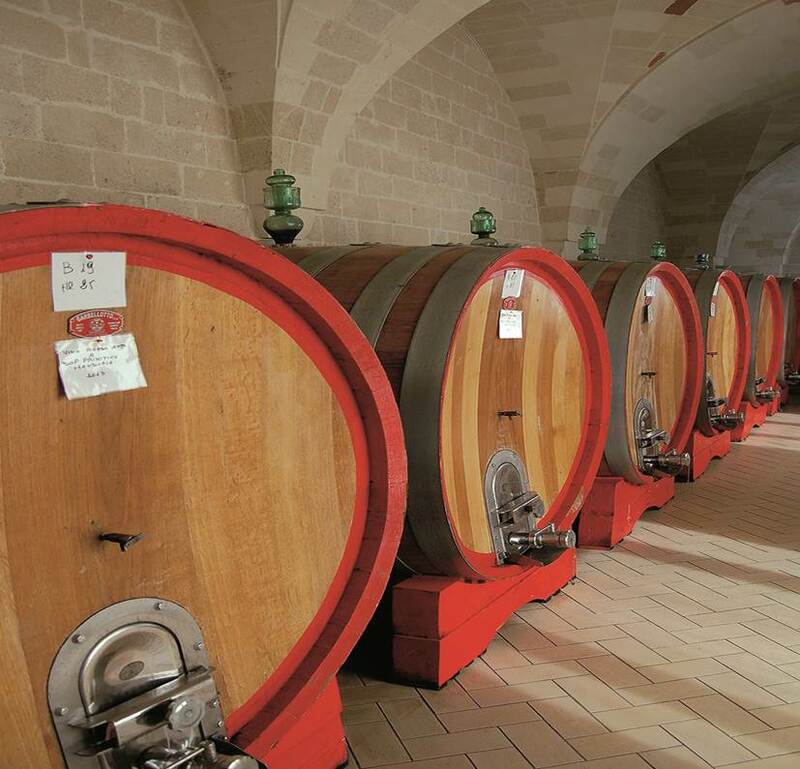 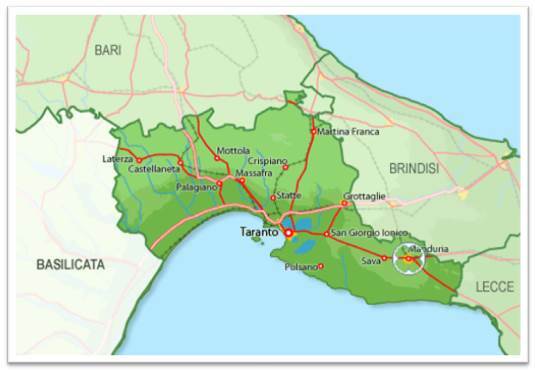 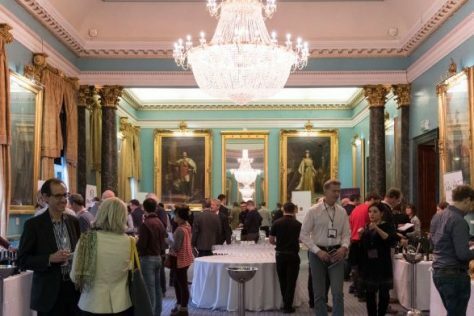 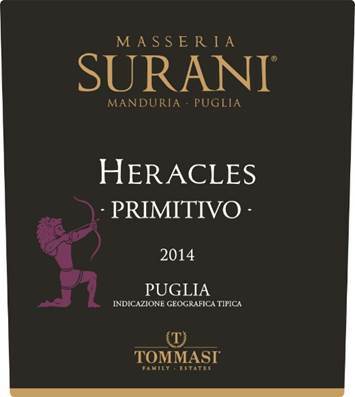 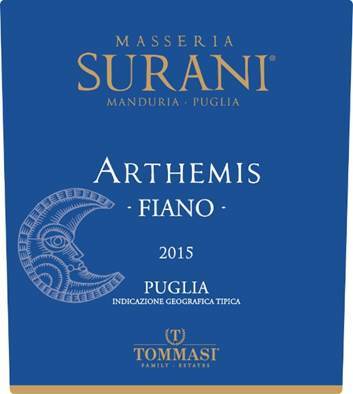 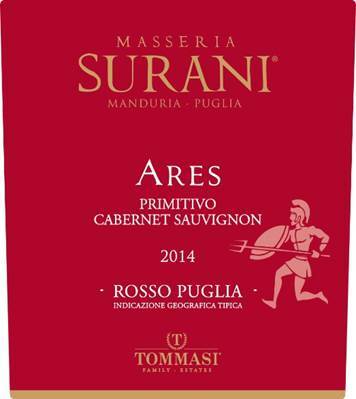 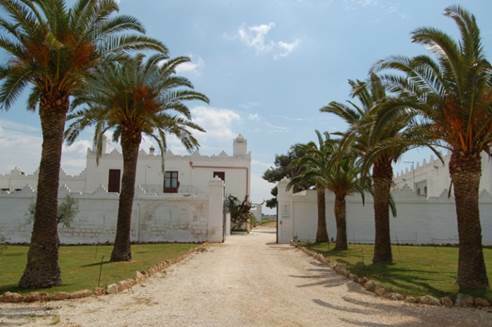 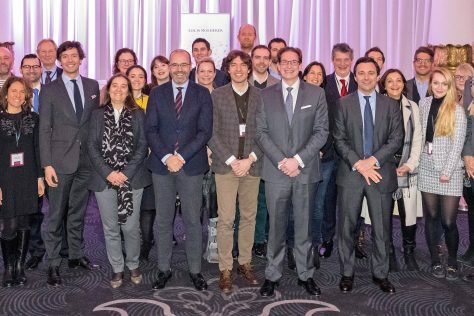 Tommasi passion for wine and desire to discover and select the very best in Italian winemaking have taken us to Puglia. 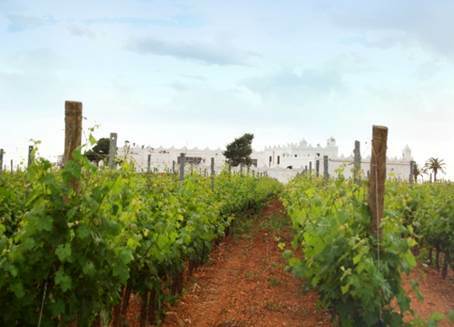 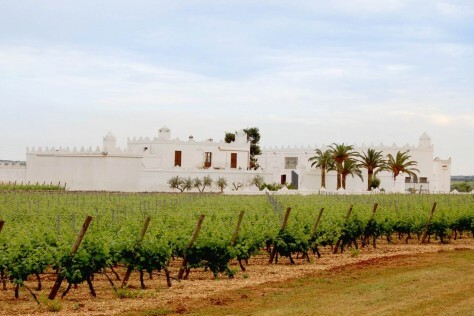 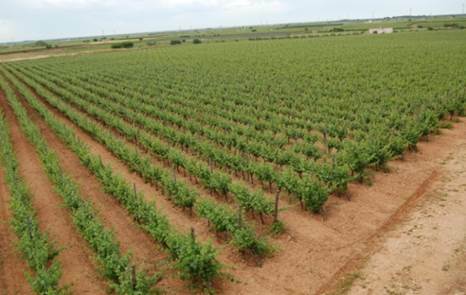 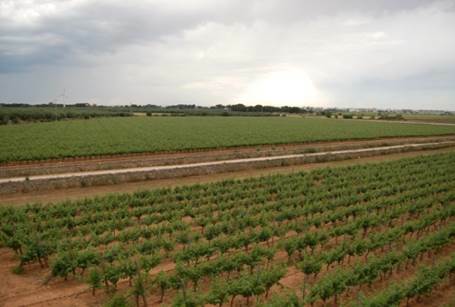 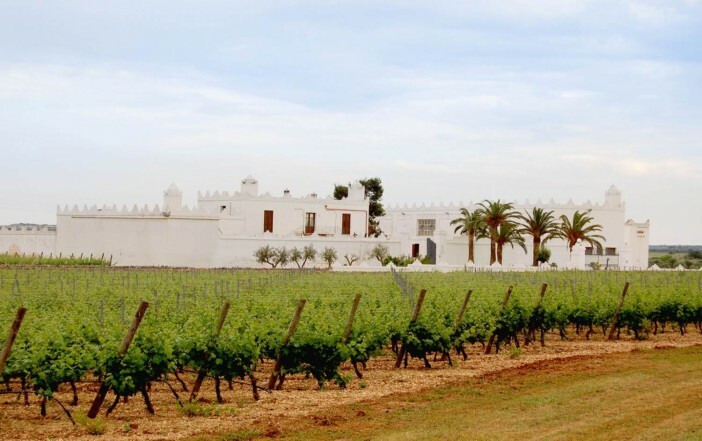 Around 80 hectares of land have been purchased in Manduria, in the Salento area, one of the finest zones for the cultivation of the Primitivo grape, where viticulture has extremely ancient origins, dating back to the time of Magna Graecia.